One of highlights of the Pacific Coast Highway, Hawke's Bay is the second largest wine-producing region in the country specialising in world-class Cabernet Sauvignon, Chardonnay and Merlot as well as home to New Zealand's most unusual city, Art Deco-styled Napier. 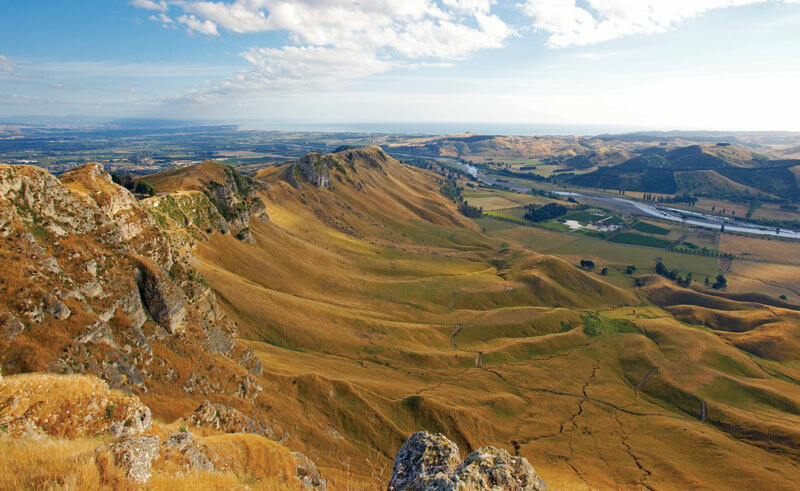 Offering many natural highlights, discover the gannet colony at Cape Kidnappers and explore Te Mata Peak steeped in Maori heritage. This 6 day/5 night itinerary is based in Napier but also allows sufficient time to explore everything this region has to offer, from a superb range of places to stay, amazing food and wine, architecture, beaches and wildlife. 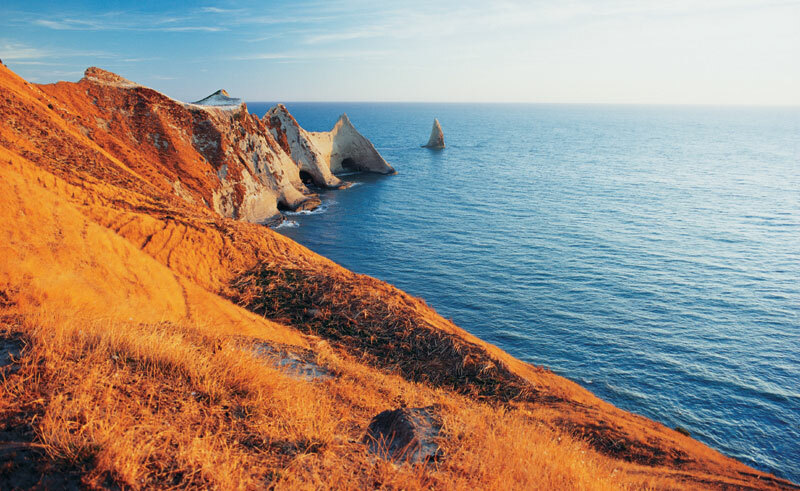 Choose the regions you'd like to visit and let us create a bespoke holiday based on the most suitable methods of transport including domestic flights, car rental, rail travel or coach transfers. Under your own arrangements and spend the remainder of today at your leisure. This afternoon at 2.00pm join Art Deco Walks for a 2 hour guided walking tour of Napier's wonderful Art Deco heritage. The 2 hour tour starts with a 30 minute audio visual presentation, followed by a 1.5 hour guided walk (stroll), including some building interiors. Finish with an optional viewing of a 20-minute movie on the history of the city. Your 2 hour Walk with the Ancestors tour today starts on the shores of Waimarama beach where the great migration canoe Takitimu was dragged ashore to make repairs over 800 years ago. As you walk the pathways and experience the remaining pockets of native plants, native forests and wetland areas, you will gain insight as to how these ancient people lived. Visit the Marae reservation where the cultural heartbeat of the people still beats strongly today. Let one of the elders share with you these sacred sites: the bush lore, the folk lore, the culture and the language: all of which continue to shape the hopes and aspirations of the people today. Join a half-day private guided Best of the Bay tour with Long Island Guides. 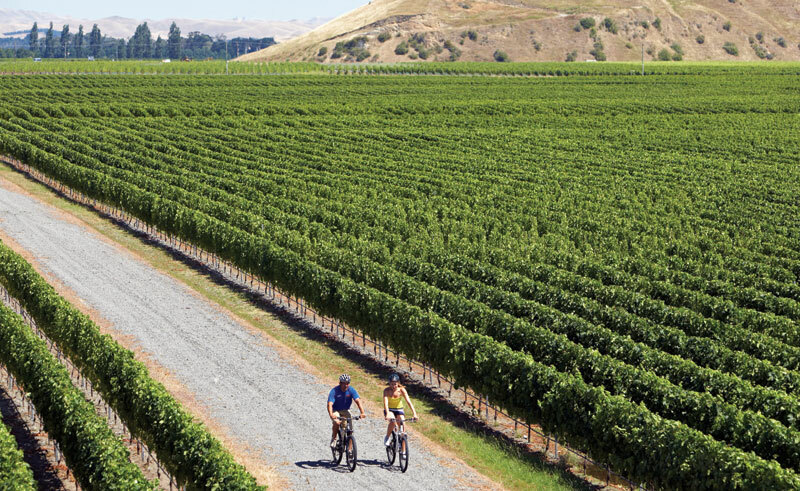 Enjoy the best Hawke's Bay has to offer: delicious foods, fruit and wine, Maori elders and artists, all set in beautiful rural countryside. The remainder of today is at your leisure. 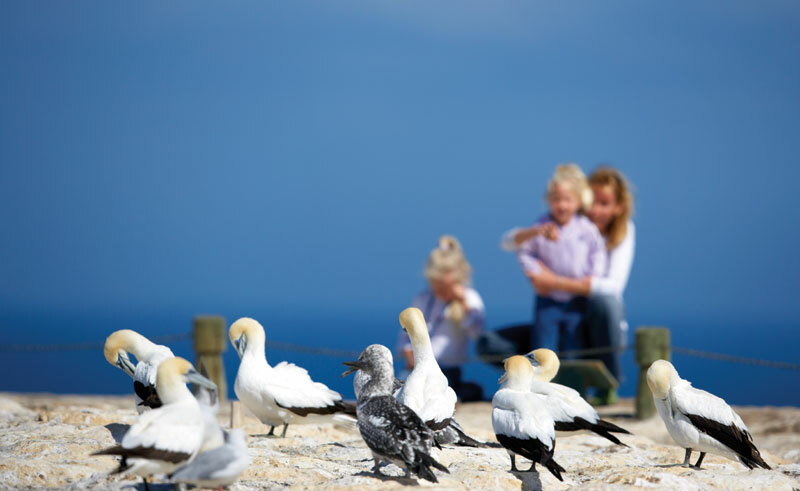 Today drive along the scenic coast from Napier/ Hastings to Te Awanga and join Gannet Safaris Overland to visit the world's largest, most accessible gannet colony at Cape Kidnappers. Travel in comfort in air conditioned 4 x 4 wheeled vehicles, through Cape Kidnappers Station - traversing riverbeds, broad rolling pastures, through stands of native bush, steep gullies and breathtaking inclines. The 36km, trip includes a commentary by your tour guide / driver on the farming operation on Cape Kidnappers Station and an introduction to the gannets (return transfers and refreshments included). A variety of accommodation options are included in this holiday, some of which are listed above. 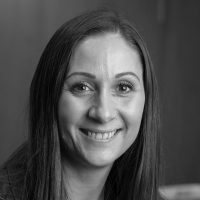 Speak to our Travel Specialists to discuss your options. 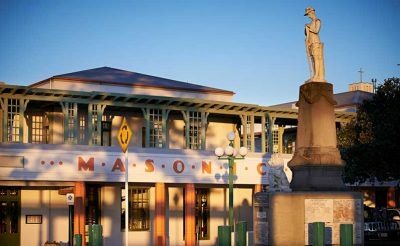 The Art Deco Masonic Hotel is located in the city of Napier in the Hawkes Bay region of New Zealand. Unwind and savour the picturesque scenery in this verdant corner of north island.